From 25th May 2018, GDPR (General Data Protection Regulation) will place a greater emphasis on data controllers to be accountable for personal identifiable information that they hold. Organisations that suffer data breaches and fail to comply with the Regulation could face fines of up to 20 million euros or 4% of global turnover – whichever is greater. 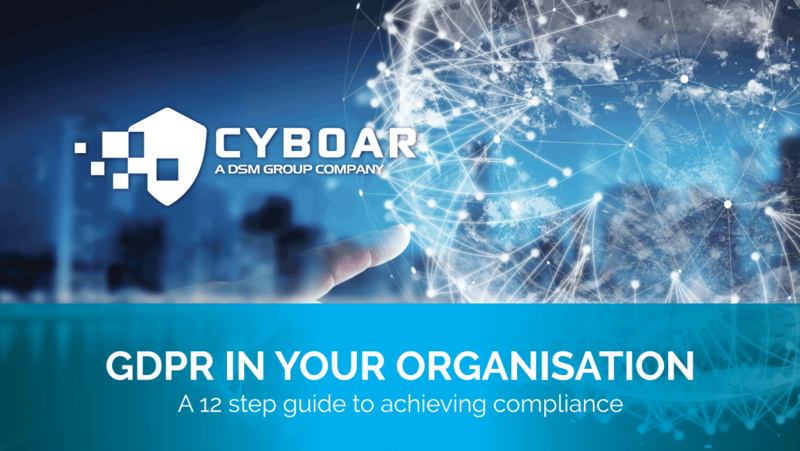 GDPR gives new rights to the individual to enquire and ascertain what information is held about them and how their data is used; shifting the balance of power from the company in favour to the individual. This simple 12-step checklist will provide you with a framework to review information and systems from collecting, processing, retaining personal information and how this is communicated and controlled within your business. Simply fill in the form below to download our 12 step guide.